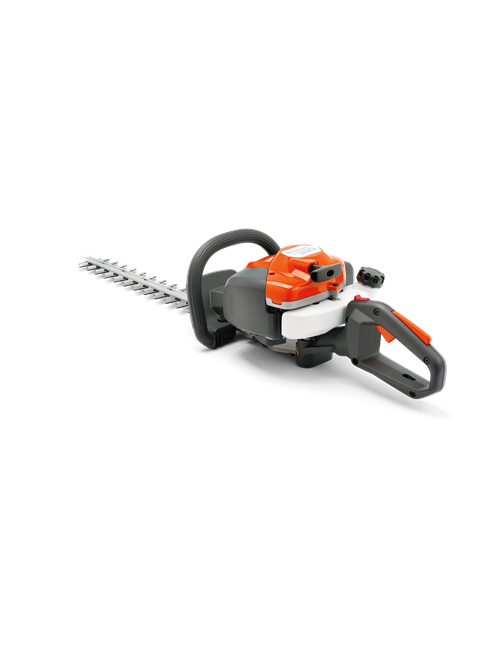 The 576 XP® is our most advanced chainsaw for demanding professional use. 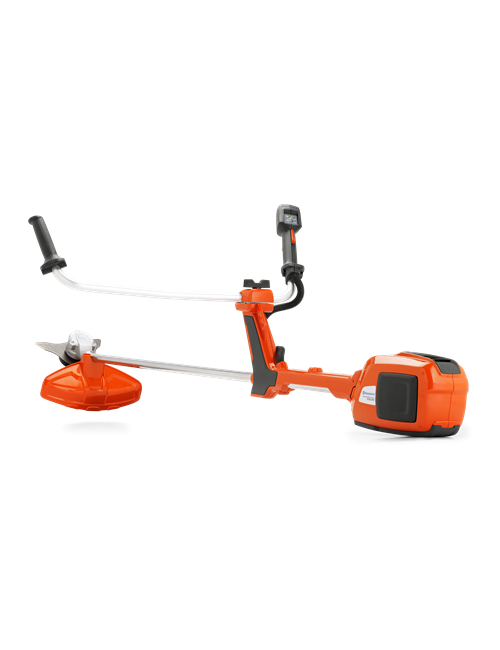 Lower weight and increased power offers an excellent power to weight ratio. 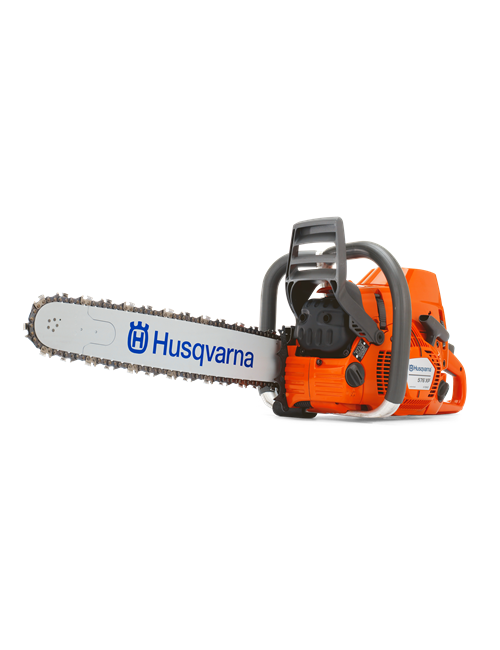 The 576 XP® AutoTune commercial chainsaw features our X-Torq® engine that provides high torque over a very wide rpm range, combined with low fuel consumption and low exhaust emission levels. 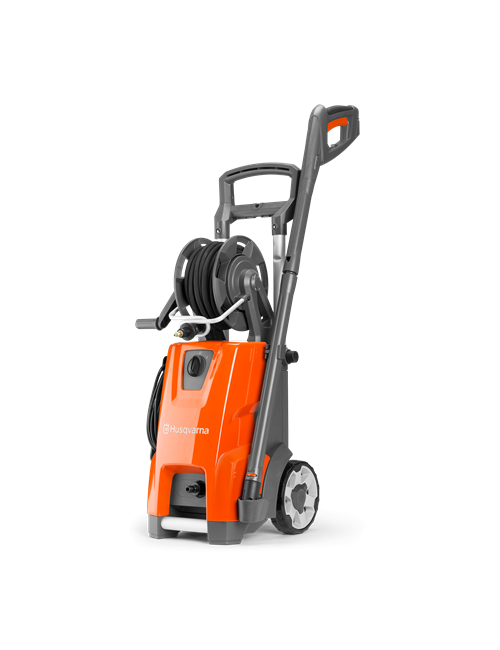 AutoTune always gives optimal engine setting, Smart Start® provides easier starting and Air Injection makes the saw run longer between filter cleanings.